Arrival in Tallinn and transfer to the hotel. 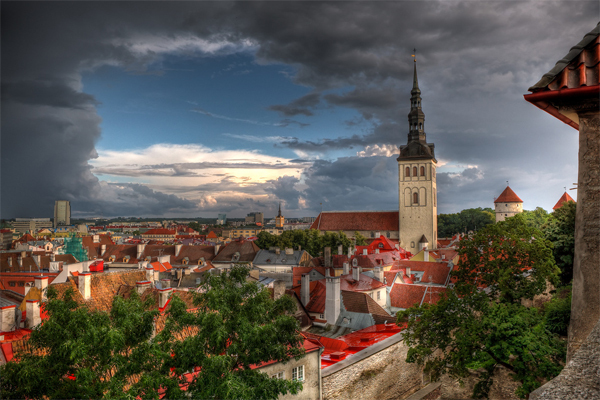 Discover the magnificent Tallinn old town by foot. You can walk from the Toompea Hill to the lower town very easily and in absolute safety (optional private guided city tour). Delivery of the car at the hotel. Drive from Tallinn to Tartu. 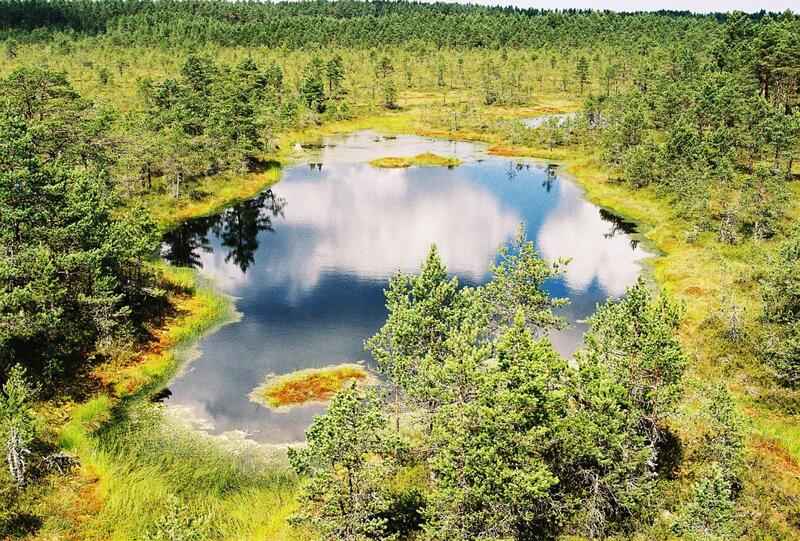 We suggest to drive through a secondary scenic route which allows you to see a nice part of the Estonian countryside. You can also plan to make a detour along the Lake Peipsi before arriving to Tartu. Arrival to Tartu and visit by foot of the nice and quite old town. Tartu is the second town in Estonia and it is the main university centre of the country. From Tartu you’ll drive to Riga. 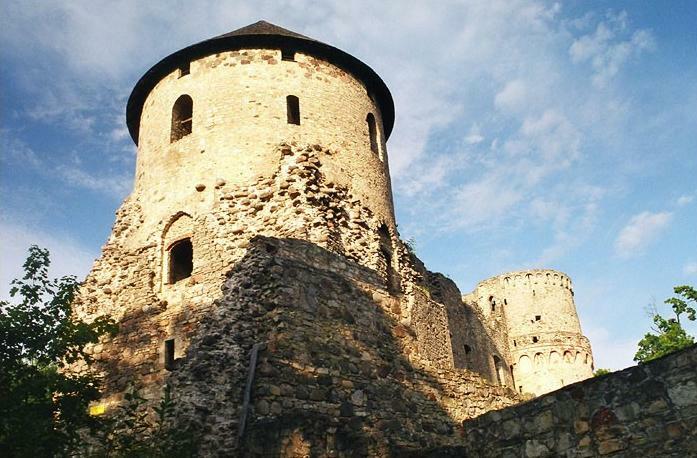 On the way we suggest to stop in Cesis to visit the medieval castle. The next stop is in Sigulda, situated in the Gauja National Park, also called the „Latvian Switzerland” because of its green and hilly landscape. 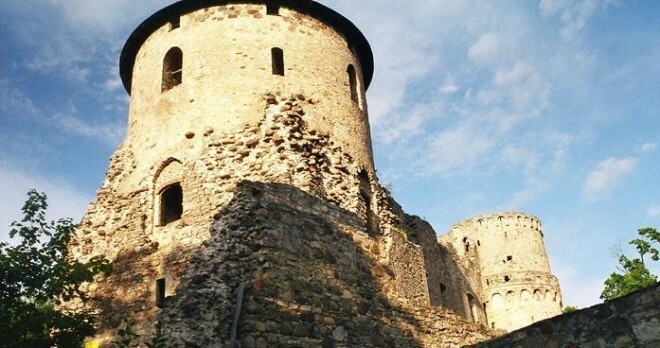 Do not miss the visit of the Turaida castle. Arrival to Riga in the late afternoon. 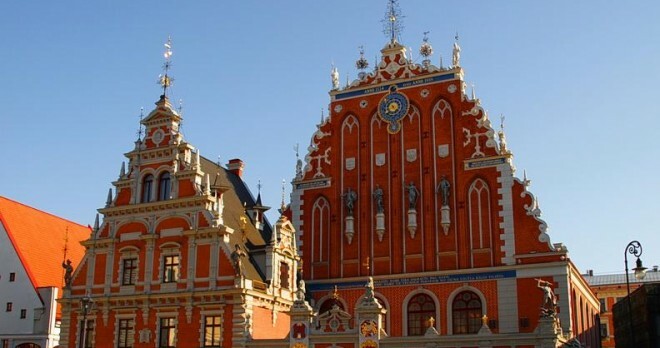 Full day visit of Riga by foot (optional private guided city tour). 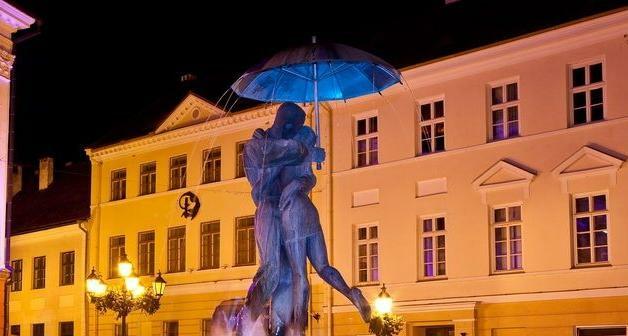 Riga has a very beautiful old town and, just few steps away, we suggest you to visit the unique Art Nouveau area. 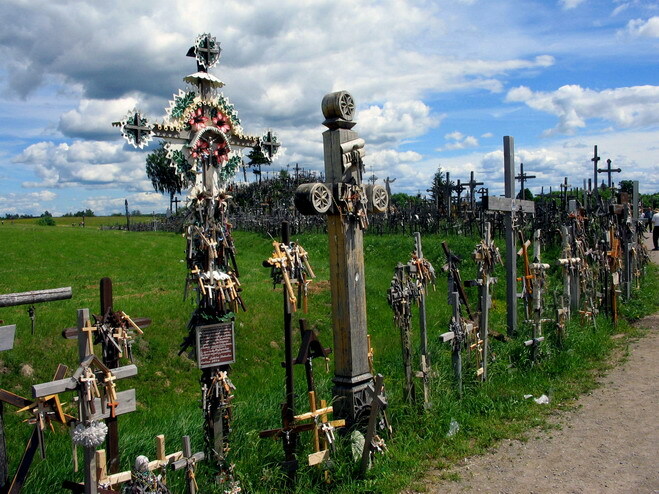 Driving from Riga to Vilnius we suggest to visit the Rundale Palace, near Bauska (Latvia) and the Hill of Crosses near Siauliai (Lithuania). Arrival in Vilnius. 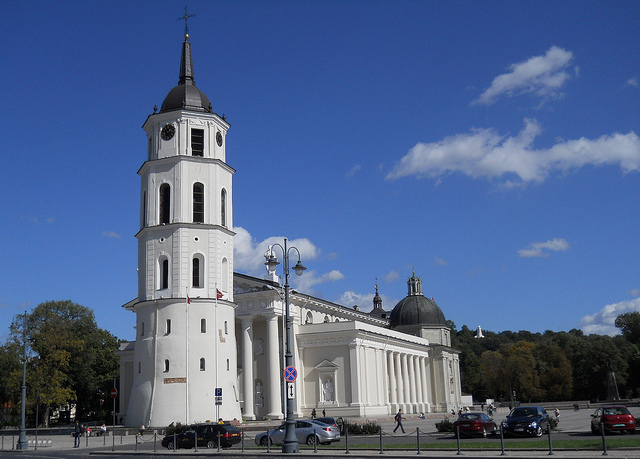 Full day to be spent visiting the beautiful old town of Vilnius by foot (optional private guided city tour), which is especially rich in churches and it is also called the „Rome of the North”. In the afternoon we suggest you the excursion by car to Trakai, where you can visit the castle located on the Lake Galve. Return to Vilnius in the late afternoon. Drive from Vilnius to the Lithuanian coast having a break in Kaunas, the second largest town of Lithuania. Arrival in Klaipeda, main sea port of Lithuania with a long history as a Prussian capital called Memel. Free time to visit the town. We suggest to plan a visit to Palanga, summer capital of Lithuania with beautiful sandy beaches. Do not miss the Palanga Amber Museum, the biggest in Europe. Return to Klaipeda in the afternoon. Full-day excursion to the Curonian Spit (Neringa), a thin 100-km stretch of land between the Baltic Sea and the Curonian Lagoon, with small fishing villages, pine forests and endless sandy dunes. 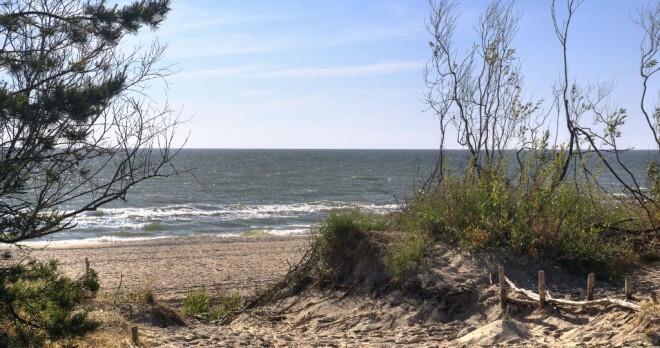 Pay a visit to the Hill of Witches in Juodkrante and then continue to Nida, charming seaside resort famous for its high dunes and Thomas Mann’s summerhouse. Drive back to Klaipeda in the late afternoon. Leave Klaipeda in the morning and drive along the coast until Liepaja, popular latvian seaside resort. 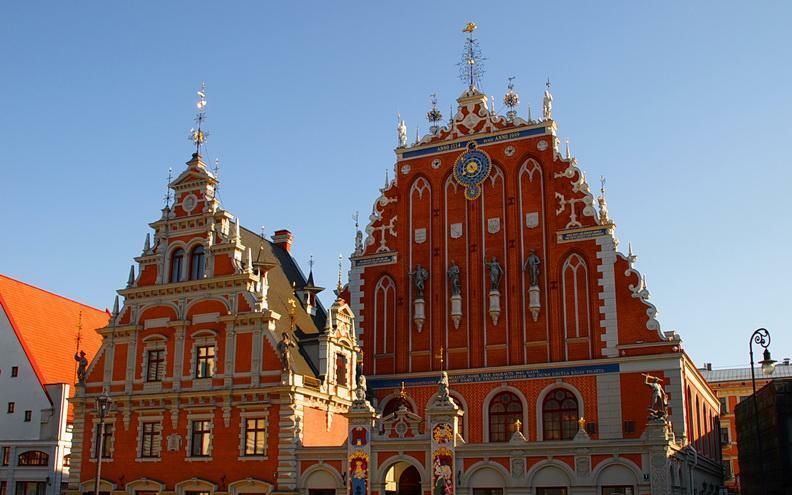 Then proceed through Riga and arrive to Pärnu, the most popular seaside resort of Estonia. 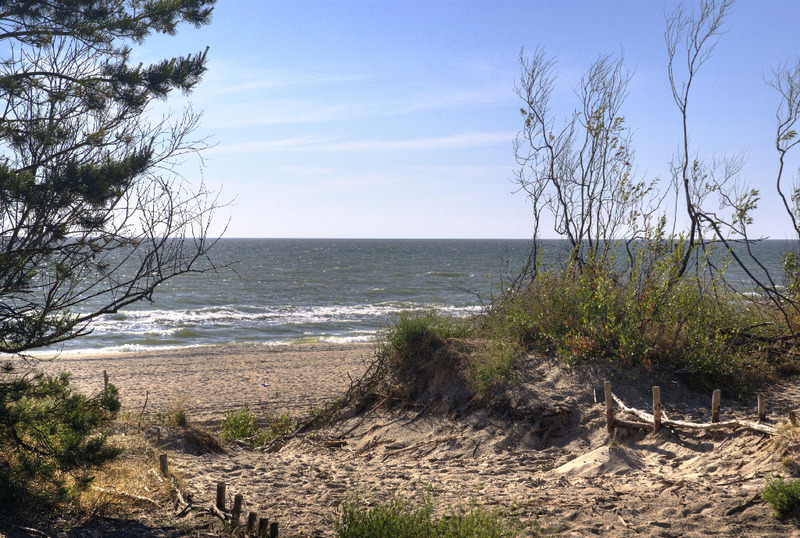 When the sun is shining you can decide to spend some time in the morning on Pärnu beach. 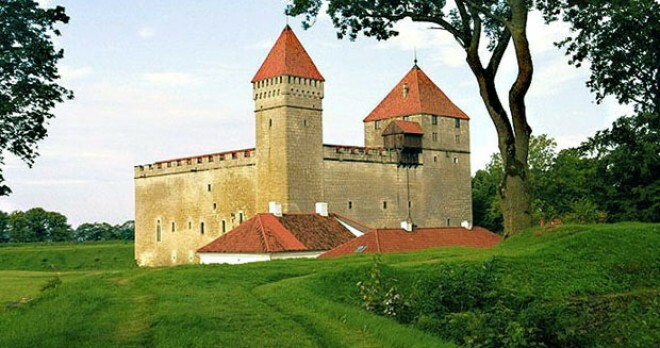 Then you will drive to Saaremaa Island, the biggest of the over 1200 islands in Estonia. The ferry will take you in about 30′ from the inland to the small island of Muhu and from here you will drive to Kuressaare, the island’s capital. Visit the historical old town and the medieval castle. 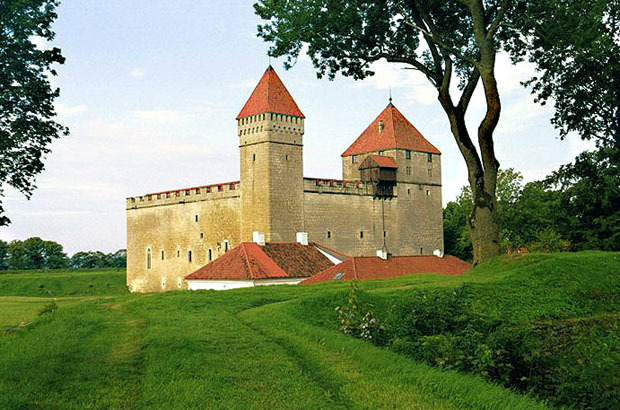 Saaremaa is a perfect place to discover by car. Take as much time as you can to drive along the coast and see those beautiful sceneries like Panga Cliffs. 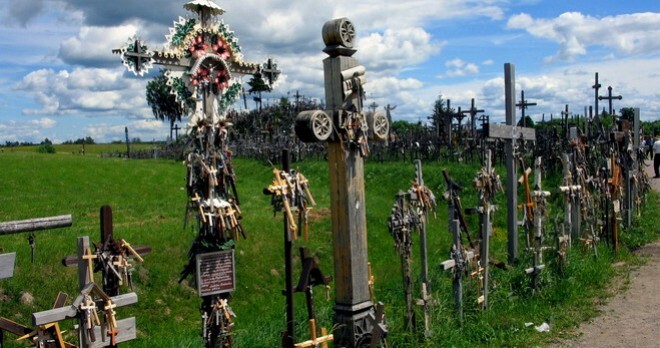 You will also see the rests of the Soviet military base and the lighthouse. 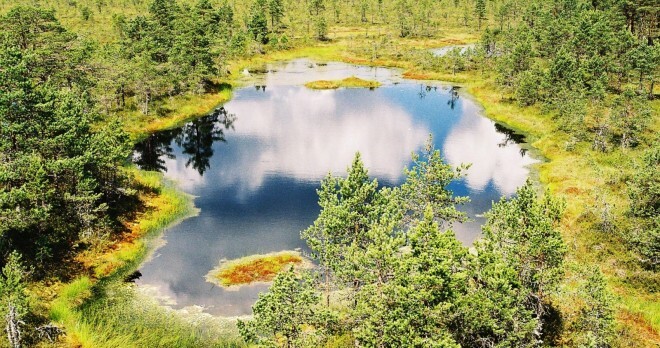 Don’t miss also the meteorite crater. Returning to the inland you can make a stop in Haapsalu, popular spa resort with Tschaikovski bench, dedicated to the famous composer. Arrival to Tallinn in the evening. Full day dedicated to the excursion to Lahemaa National Park. You’ll drive eastward about 50 km along the large St. Petersburg Road. The Lahemaa National Park is rich of marvellous landscapes, old fishermen’s villages and historical manor houses. We also suggest having a very pleasant walk on the naturalistic track on the bogs. Return to Tallinn in the afternoon and drop-off of the car at the hotel. Free time to visit Tallinn and for the shopping. Transfer to the airport. 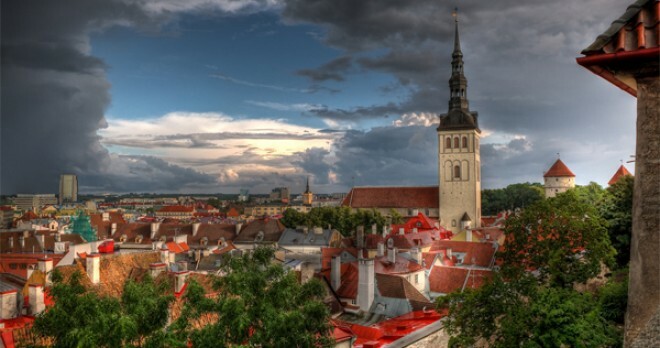 Departure from Tallinn or optional additional days.